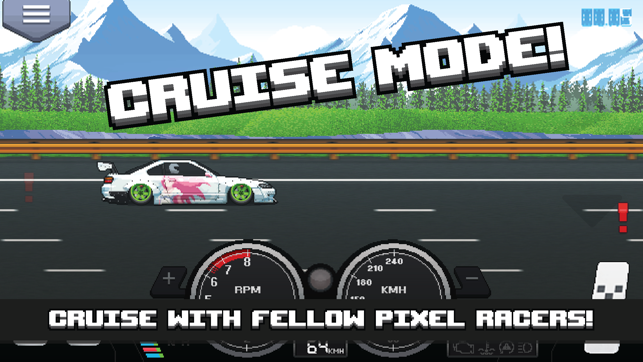 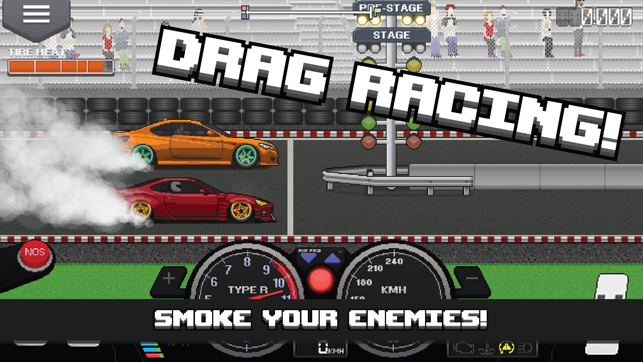 Pixel car racer is a seriously addictive game! 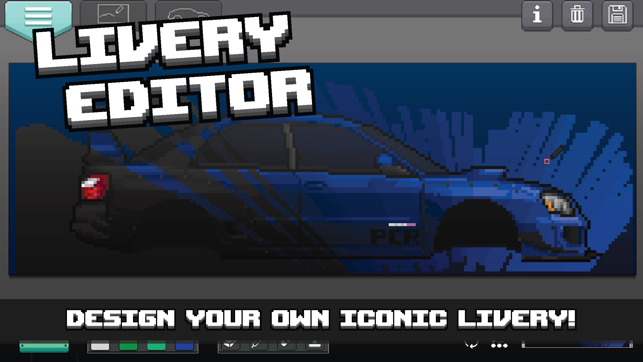 I absolutely love it, the only thing I would want is for more cars to be added. 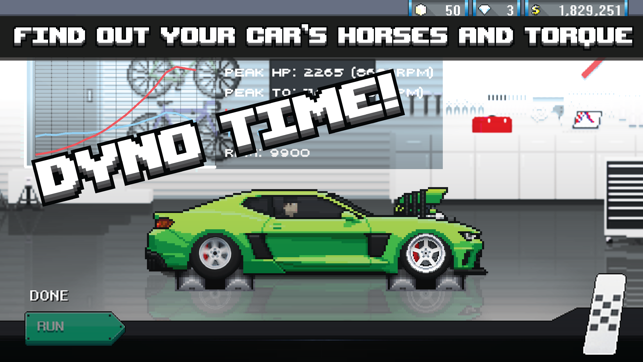 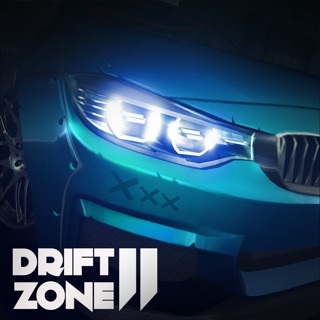 I’m telling you, this game is a car enthusiasts heaven. 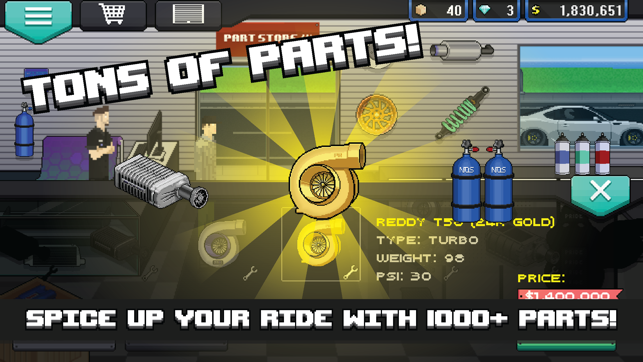 After updating the app on my iPhone X, the game has gone into full screen mode and I can’t click on many things that I require to upgrade my car.